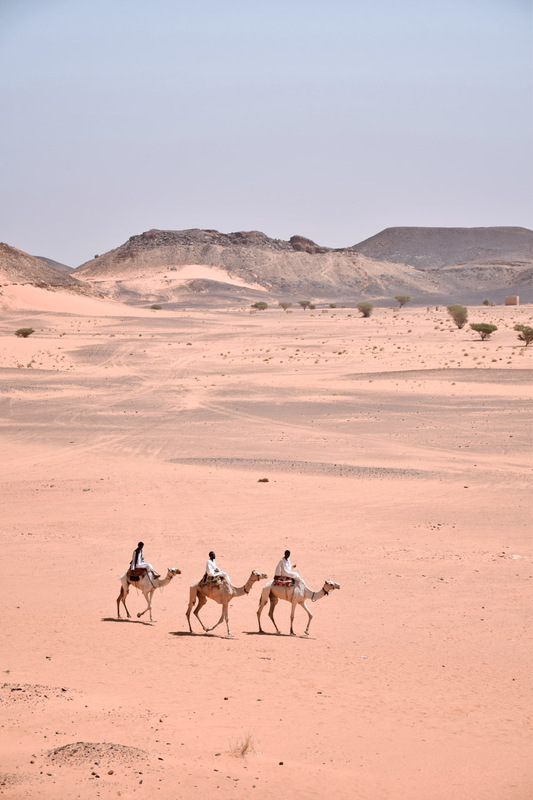 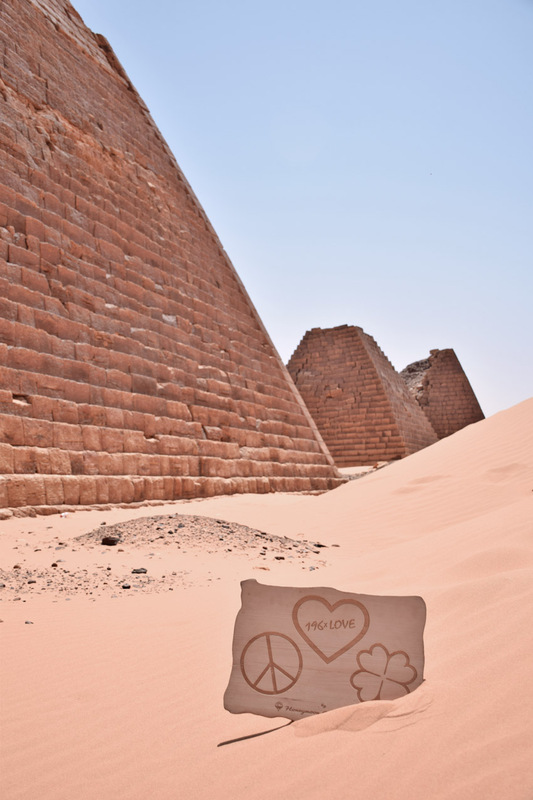 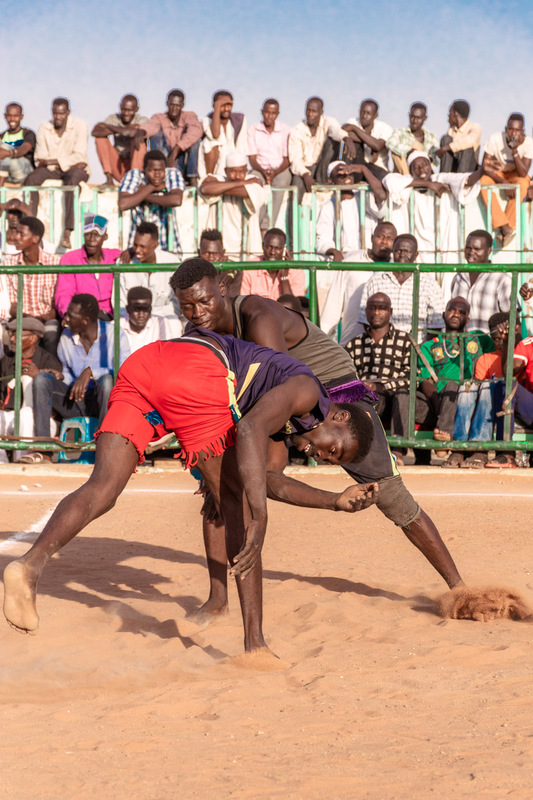 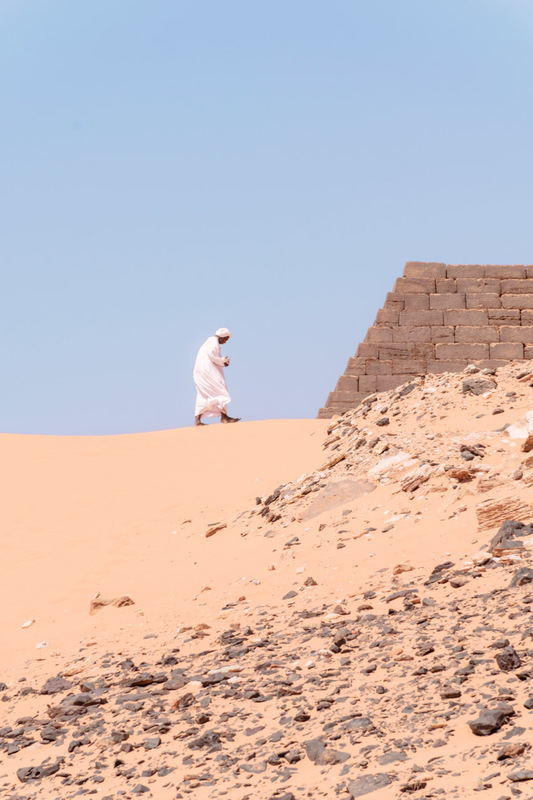 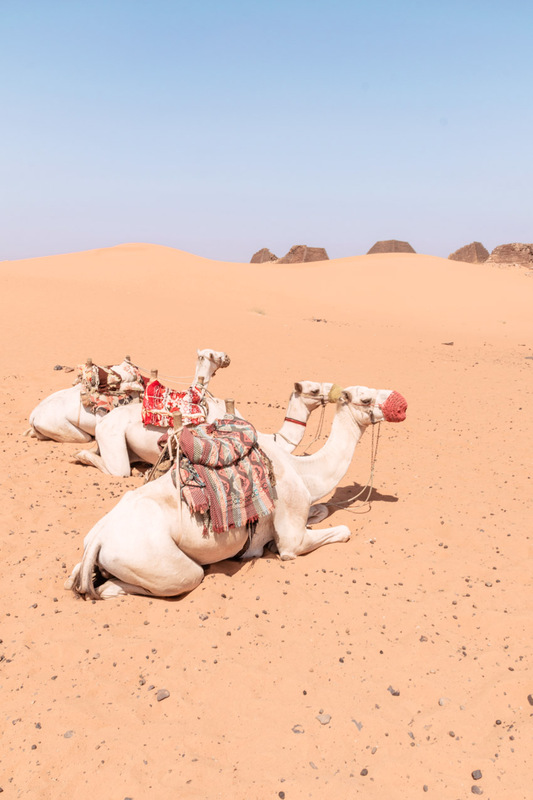 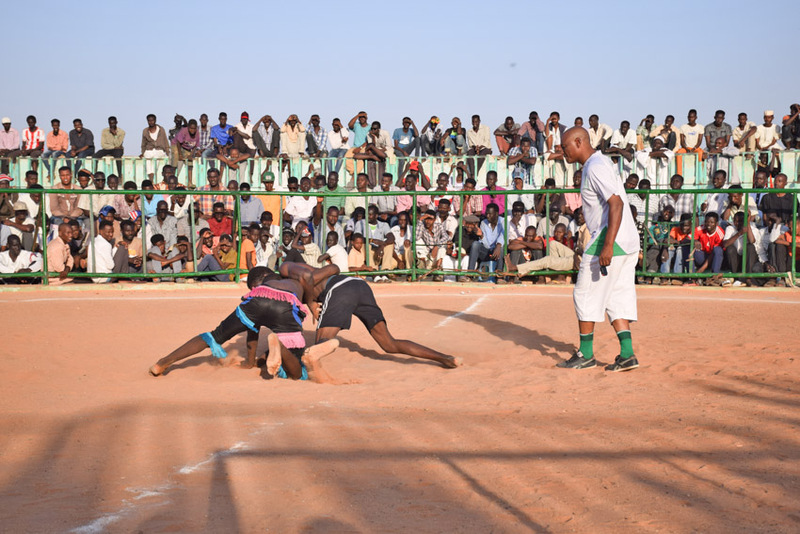 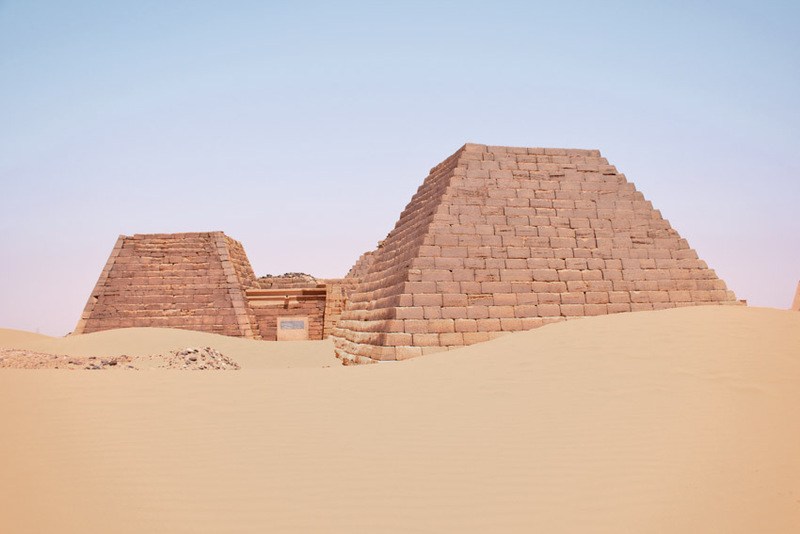 A whole lot of comfort, a trip to the Meroë pyramids, a traditional Sudanese wrestling match, and the conjunction of the two Niles. 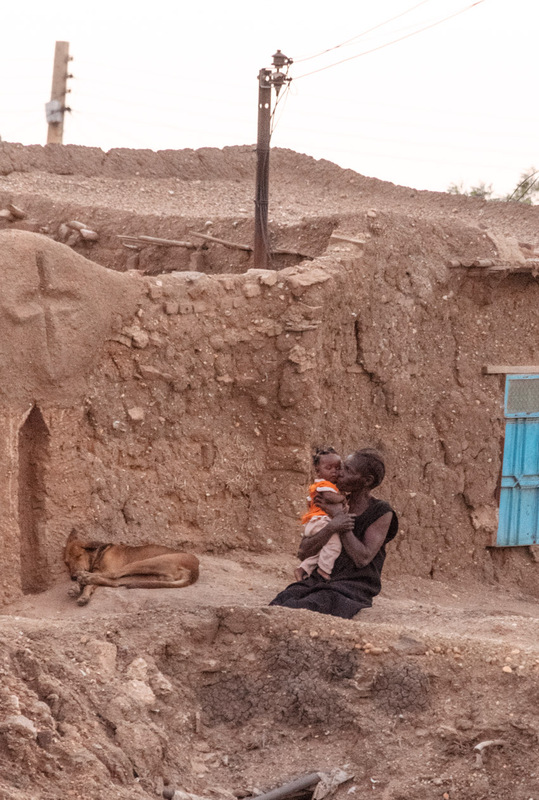 What more could one hope for? 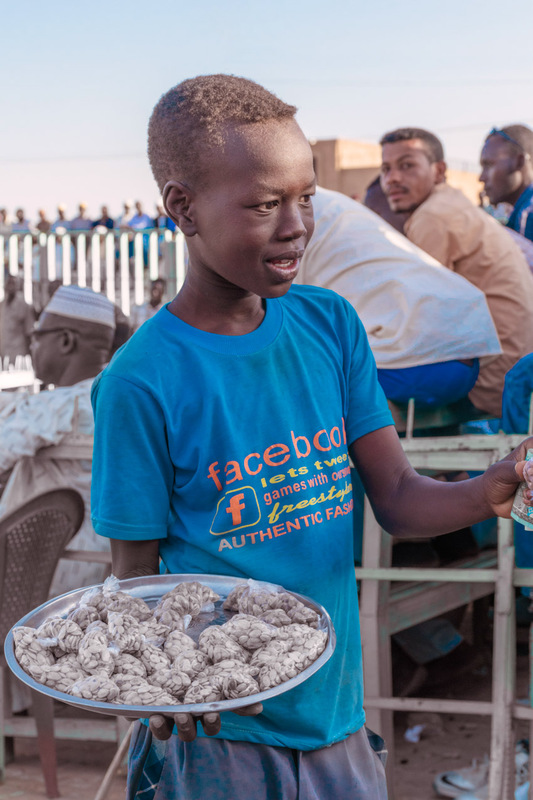 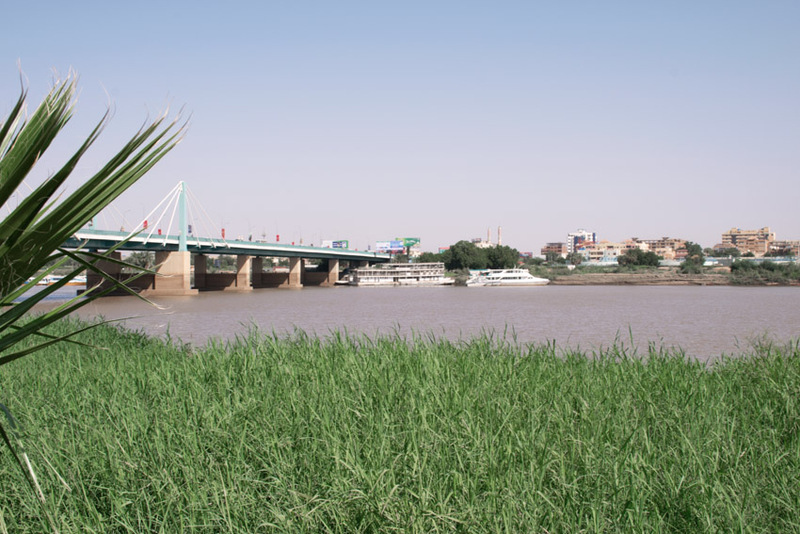 Sudan turned out to be a lovely country full of beautiful sights and friendly people. 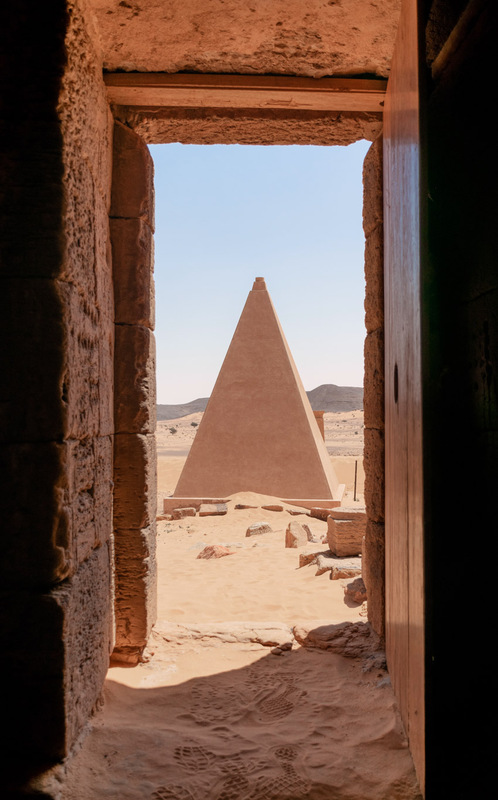 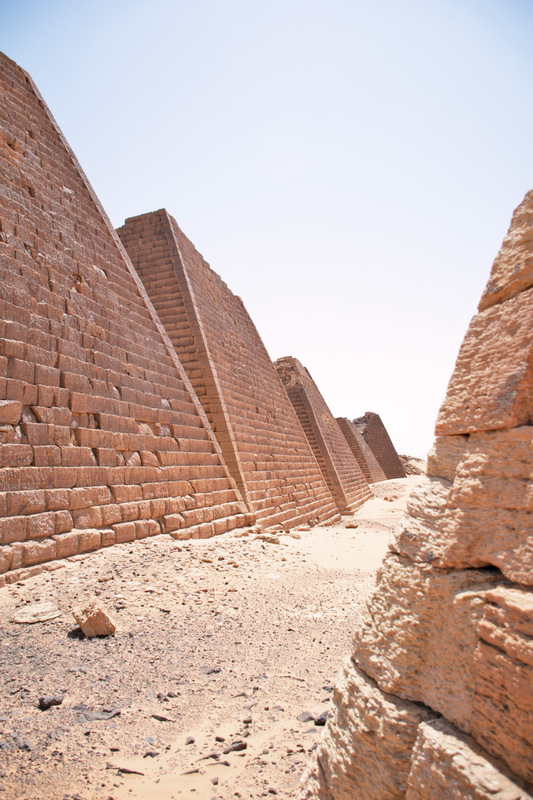 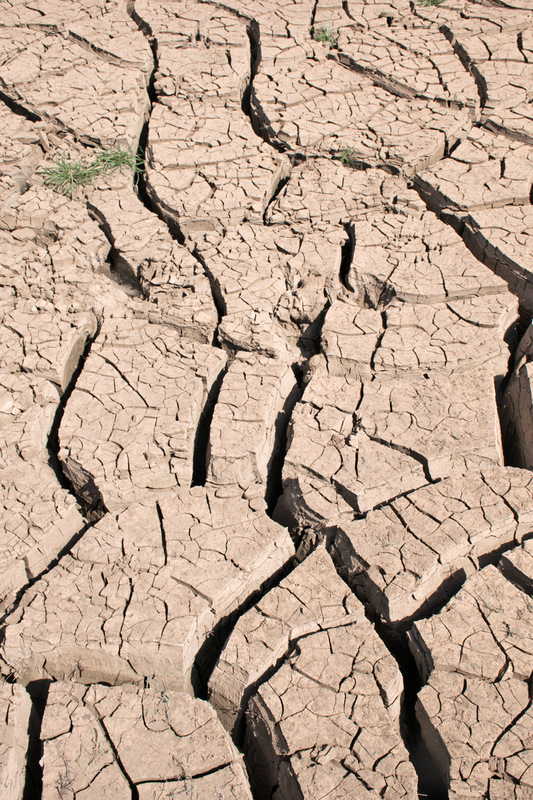 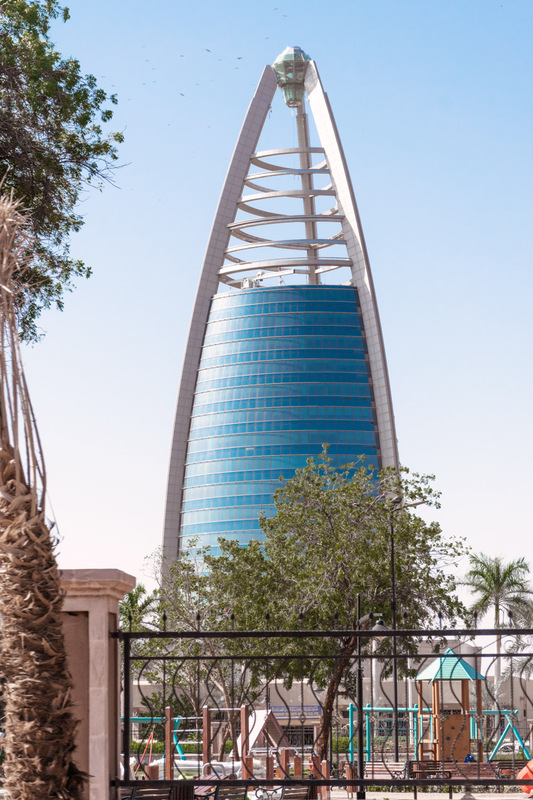 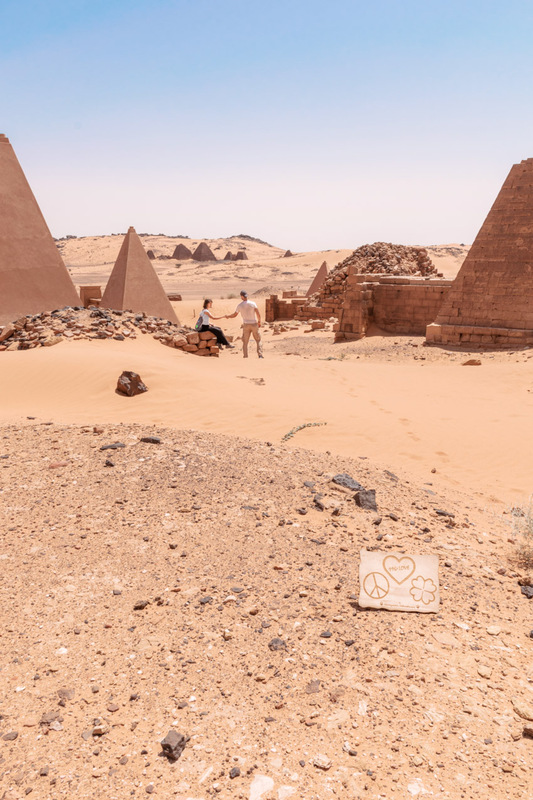 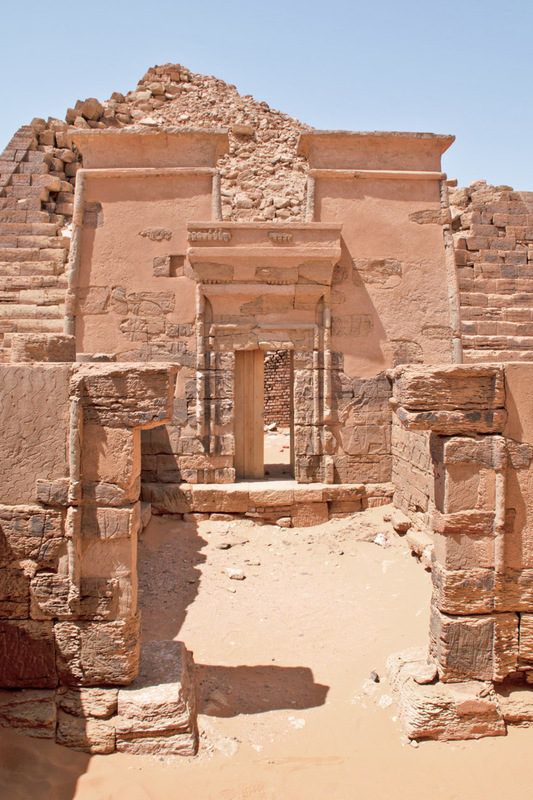 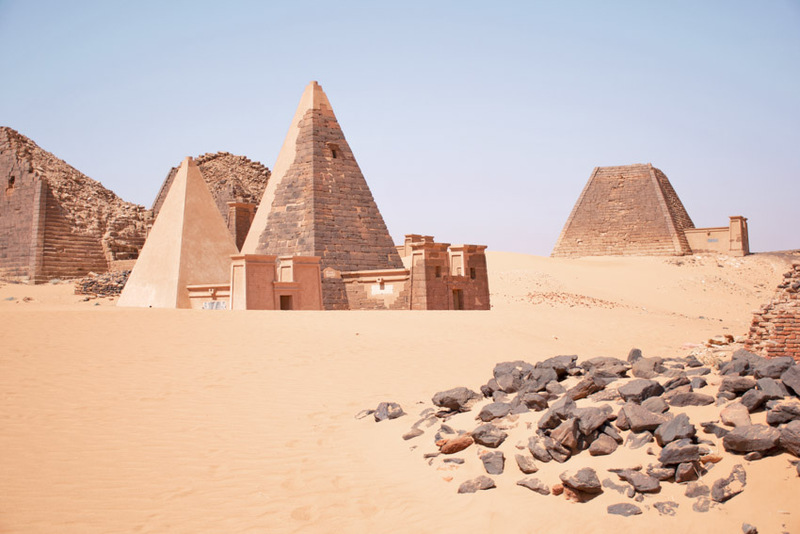 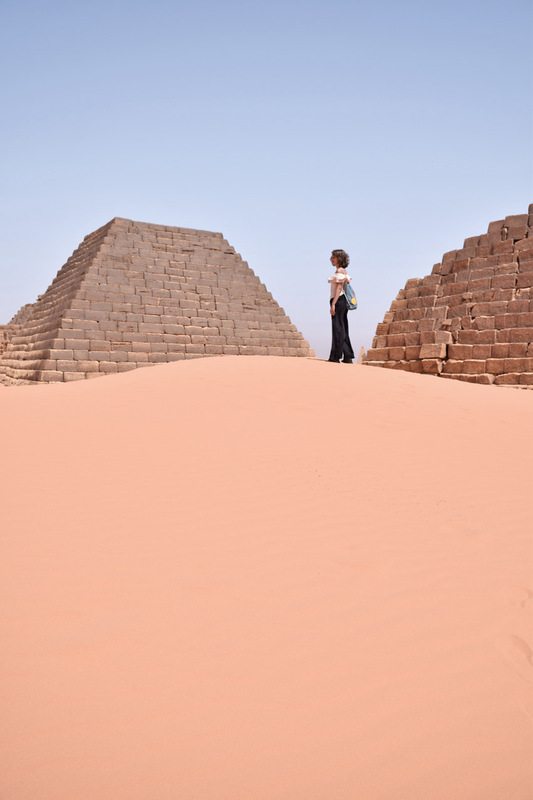 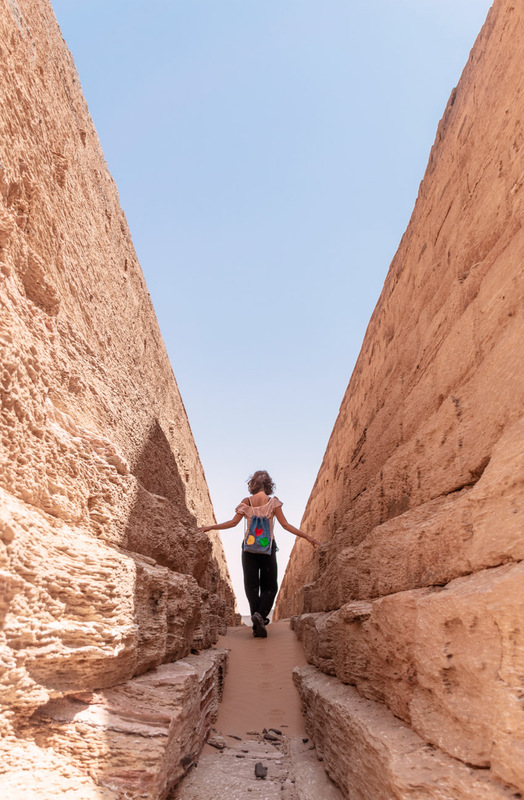 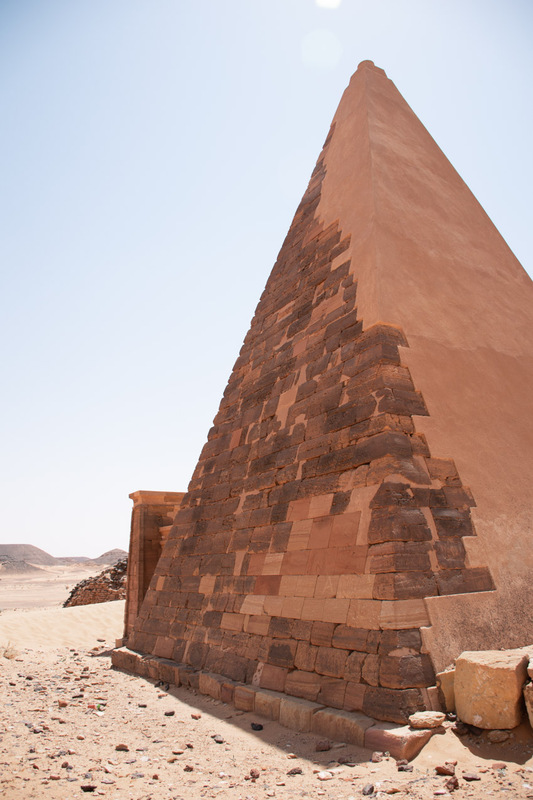 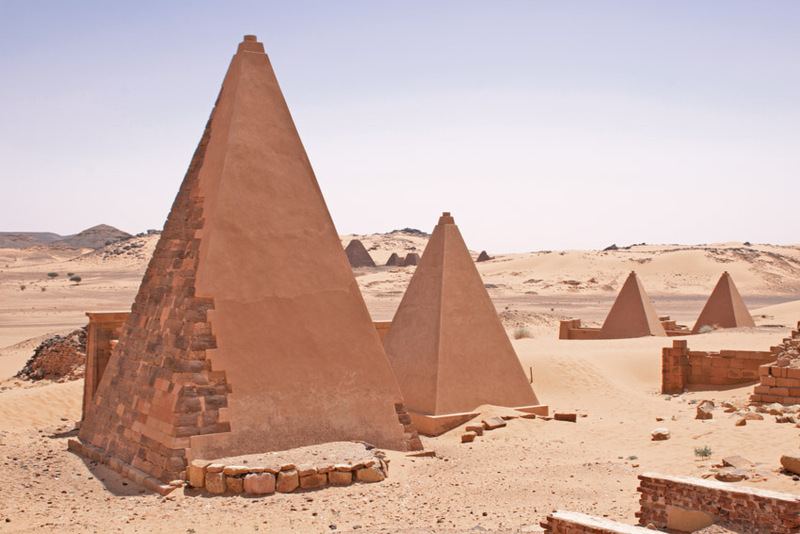 Sudan offers a rich history and amazing archaeological sites, however, there are some safety concerns, which you should take into account before visiting Sudan.